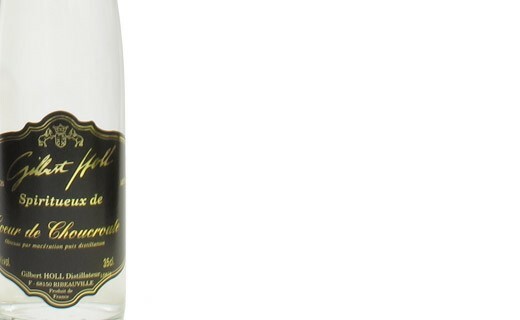 An original creation by Gilbert Holl, this eau de vie will go perfectly with smoked fish. 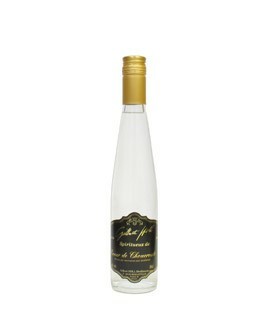 Heart of Sauerkraut eau de vie is ideal with smoked fish. This eau de vie is usually served at a temperature of 6 °C.